Star Builders, LLC in Salem, Oregon is known for creating unique solutions for clients who had nearly given up hope on creating the home of their dreams. As winners of the Outstanding Remodeling Achievement Award from ORA, we’ve proven that we can do what other general contractors say can’t be done. Remodeling even a single room in your home is a big investment. That’s why we want you to be happy with the end result. But in order to achieve that, we have to gather the right information up front while allowing you the flexibility to decide if we’re the right fit before entering into any agreements. The free initial consultation gives you an opportunity to talk with a professional before committing. During this time, we inspect the areas of your home that you’d like to upgrade. We listen to your needs, offer our professional advice, and come up with ideas together. Your bathroom remodeling project manager will be your point of contact from the start and will communicate any changes as they occur. This way, you never feel out of step or like your house is being overrun by workers. Our team understands what it’s like from both sides; the excitement of finally getting started on a remodel, the (agonizing!) waiting period, and the anticipation once things start to come together again. I’m not sure how I want my bathroom to look exactly. How does the bath design process work? We start by meeting with you to talk about your ideas, budget, and expectations. Upon signing an agreement, we begin work on initial drawings that determine a general layout. Then, we enter into the design development stage where we refine concepts and prepare them for production. Finally, the detailed production drawings are created and we can move into the next stages. Some projects require integrating your unique needs into a design plan before your project manager can calculate a realistic estimate. Star Builders is a full-service remodeling contractor, handling projects as small as a countertop replacement and as large as managing and building an entire adult-care facility. Even if you need to build an addition in order to accommodate a new bathroom, we make sure that, large or small, you’ll love it for decades. 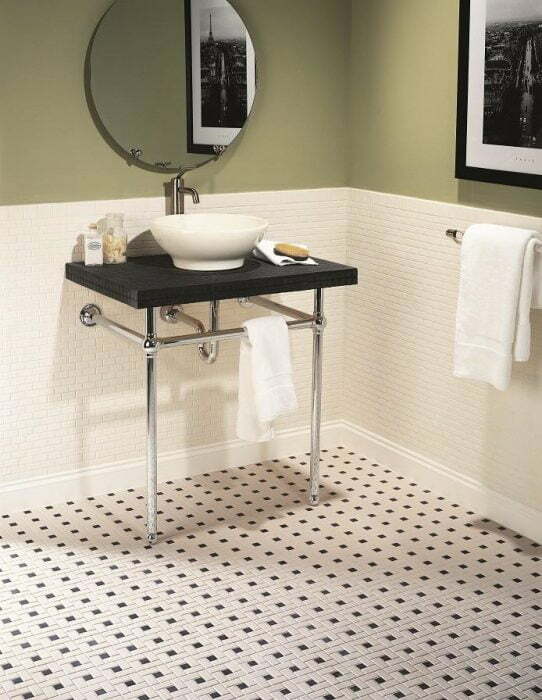 Accessibility – As you age, will your bathroom continue to be comfortable and easy to use? Plumbing – Will you be replacing any pipes? Have you looked at bathroom appliance styles? Lighting – How do you feel about the lighting in your current bathroom? Think about where you might want recessed lighting, vanity lighting, or hanging lights. Cabinets and Storage – Are there any opportunities for extra storage? Can you use interior wall space to recess a medicine cabinet? 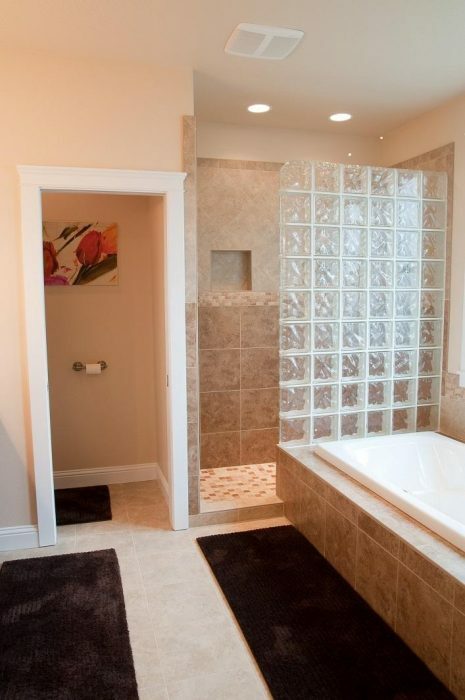 Windows and Ventilation – Bathrooms need proper ventilation in order to mitigate moisture buildup. Is there space for a window, or a bigger window? How well does the current vent work? Tub and Shower Materials – Cast iron or fiberglass tub? Standup or tub-style shower? Acrylic or porcelain shower base? Have you looked at tile sizes, materials, and colors? We look forward to working with you on your next exciting project! Watch a short video on our bathroom remodeling process!